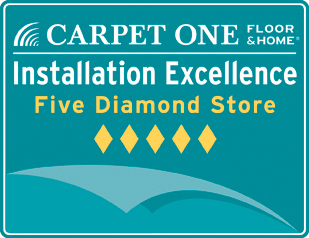 Alexandria Carpet One Floor and Home showroom offered so many possibilities, and the staff was highly professional and knowledgeable. I highly recommend a visit to their showroom in Alexandria before making a final decision on any home project. I am so pleased with the expert installation, and the quality of service, I can't praise this establishment enough. I will certainly use their services in the future.